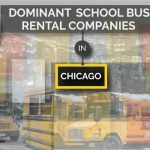 By outsourcing school transportation via contract terms and conditions, school districts can free themselves to focus on their core function – education. Outsourcing transportation is now the most cost-effective option for the school district as well as its taxpayers. 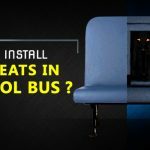 Running your own buses has its own risk for any educational institution or organization. 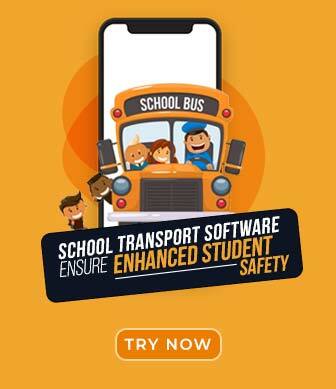 To avoid such risks and consequences, many schools are now considering outsourcing their student transportation services. 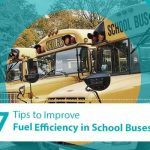 The major concern is that schools are worried about aging bus fleets, rising fuel prices, administration, routing headaches, bus stop approval, complaints from parents and more. Shortage of skilled drivers is also a reason for school districts to rely on such professional services. 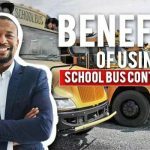 According to the recent news sudden shortage of drivers has forced the School Transportation Authorities to cancel transportation of various bus routes. Such unexpected shortage is also making school districts to consider outsourcing its transportation needs to private vendors with low bids. 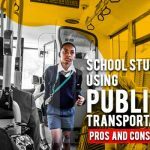 The key is choosing a customized transportation service that fits each individual school’s needs. 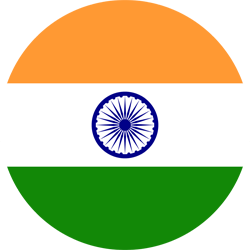 Keeping an eye on the pros and cons of outsourcing is important to make the right decision whether to outsource or not. Many such vendors also provide facilities to transport the students to and from sporting events and field trips. They often use newer vehicles for transporting children to schools, which improves safety as well. 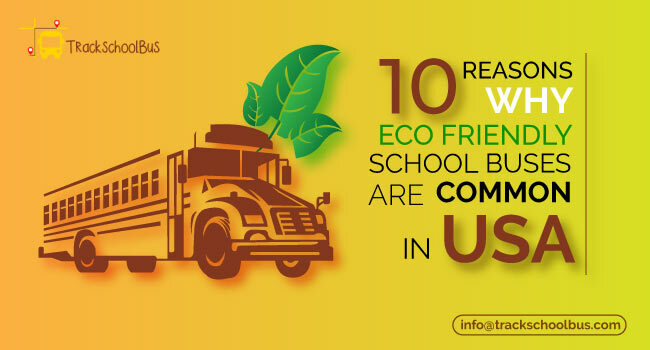 With such benefits, districts would no longer have to worry about repair costs or fuel. They can focus completely on the educational matters. 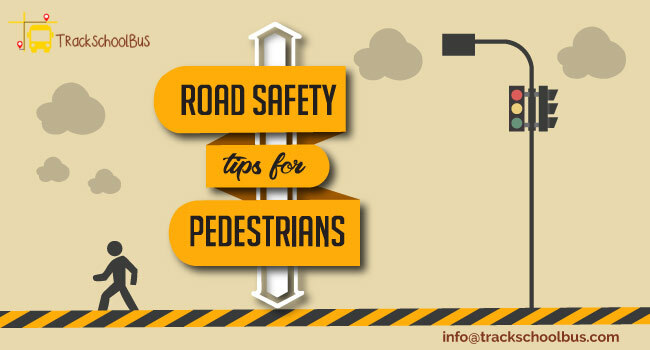 Other responsibilities of such outsourcing companies also include adhering to changing equipment standards and environmental policies, which requires buying and maintaining buses, hiring expert staff, staying compliant with state and federal transportation rules, road policies, traffic rules and more. 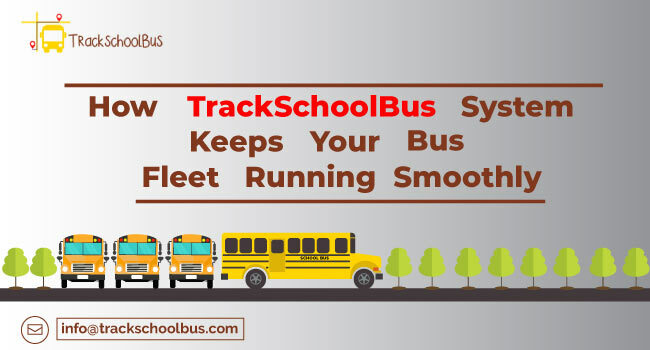 Such contractors will also have years of experience in planning school bus routes and scheduling accordingly, resulting in well-organized service that too at a low cost. In most contracts, they can also benefit from economies of scale, corresponding services, shared facilities as well as skilled personnel which help to improve both efficiency and the bottom line. 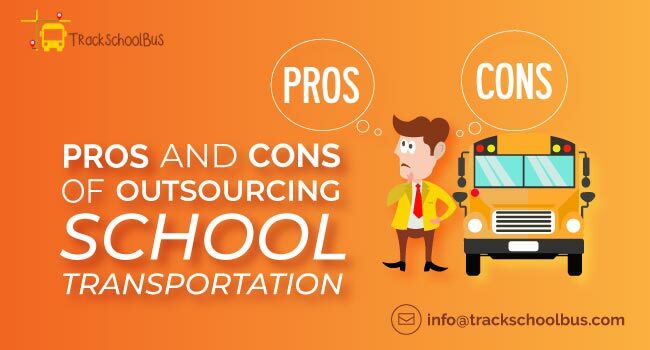 Let us consider the disadvantages of outsourcing your school’s transportation. It may happen that the personnel employed by such outsourcing companies need not be a professional. There is also possibility that with inadequate training, such people can even be dysfunctional in a school culture. To avoid any such staff issues, make sure that the partner company hires only qualified staff, if not it can lead to serious consequences for the school district. Poorly run systems can also lead to delay of transportation, leading to further problems. School districts can avoid such issues by clearly explaining the required services in their contract. 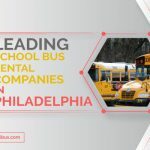 Common outsourcing models include districts requiring full service, retaining ownership of buses, continuing driver employment, retaining a part of the system, only management, or a coordinated service. In cases if the district’s concern is that they can keep hold of both the fleet and its drivers but need to get rid of the difficulty in operating the system, a management contract would be ideal. In such a contract make sure to clearly explain your concern to avoid any further issues. Another approach is that district can consider contracts only for certain services, just like only to maintain fleets. They can even consider outsourcing only for certain routes, where there is a shortage for drivers. The concern here is that schools will not be able to enjoy all the benefits from outsourcing. 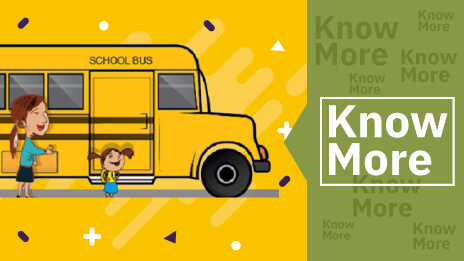 Small or rural districts can consider outsourcing by co-operating with other districts of similar size and transportation requirements. 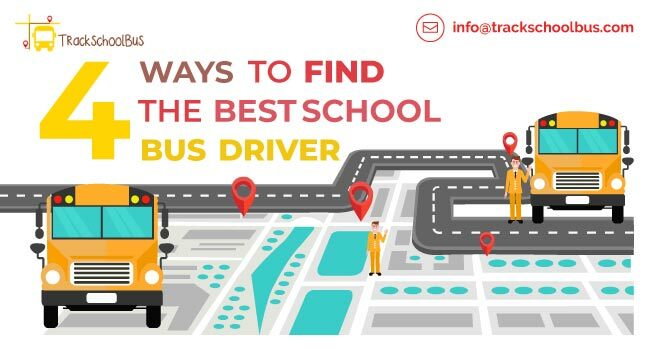 These districts can jointly find a contractor with better routing expertise and specific equipment, which helps not only to reduce costs but also to provide better transportation service to students. 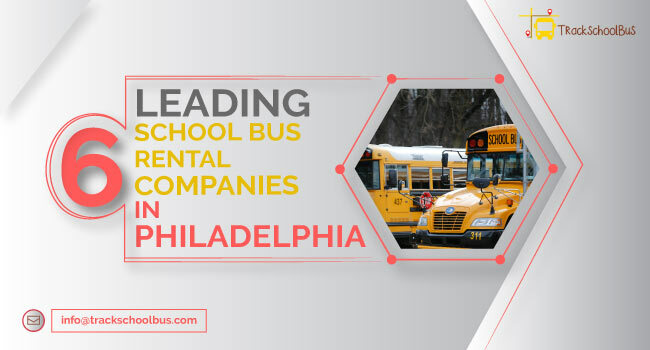 Schools must consider developing a strong, performance-based contract with their outsourcing partners to achieve streamlined transportation operations. They should also monitor the vendor’s performance during the contract period and take expert opinion on whether to continue with that particular company’s services and extend the contract. Also consider reviews from students and their parents, which help avoid any complaints in future. Also consider reviews from students and their parents, which help avoid any complaints in future.